 When Smart AV came to us initially, it was for web support to help the company build an email template for their in-house staff. However, as a growing business, with a strong marketing presence, the company also wanted to offer their clients more. They liked the idea that Libris could help them with a way to enable the sales teams to access marketing collateral and create bespoke and personalised brochures for clients and prospects. Until they starting using technology from Libris, the marketing function was required to create every brochure individually. Using Unify’s technology now saves the marketing team a lot of time because the sales team takes on the functions the marketing teams were obliged to work on. This frees up the marketing team’s time to focus on larger proposals and other marketing work. Sales teams can now create their own proposals and use a back catalogue of case studies to integrate into their documents, tailoring them along the way. It’s not just text that can be personalised. Each document is totally tailored to a client’s needs and is relevant to the client’s project, idea or sector, and the company name appears on the cover. A complete history of every document ever created stored in a download area for tracking and reference purposes. If the company needs to make a change or tweak a proposal, every document is also editable after creation.Every new tailored document that is created can be sent to print or an email version created and emailed to a client within five minutes. The style is always locked, fonts stored and positions set to maintain brand guidelines. The biggest transformation for Smart AV, is the increased independent capabilities of the sales team, which has in turn improved the daily outreach sales process. More widely, the company has found that they are able to send out bespoke and thoughtful proposals in an efficient way, that lead to better relationships with clients and better access to prospects. Many man-hours have been saved as a result of the sales team now being able to manage their own brochures, as opposed to the marketing department.